• Optimize your view : Feast your eyes on the thinnest borders to ever to grace all four sides of a monitor. 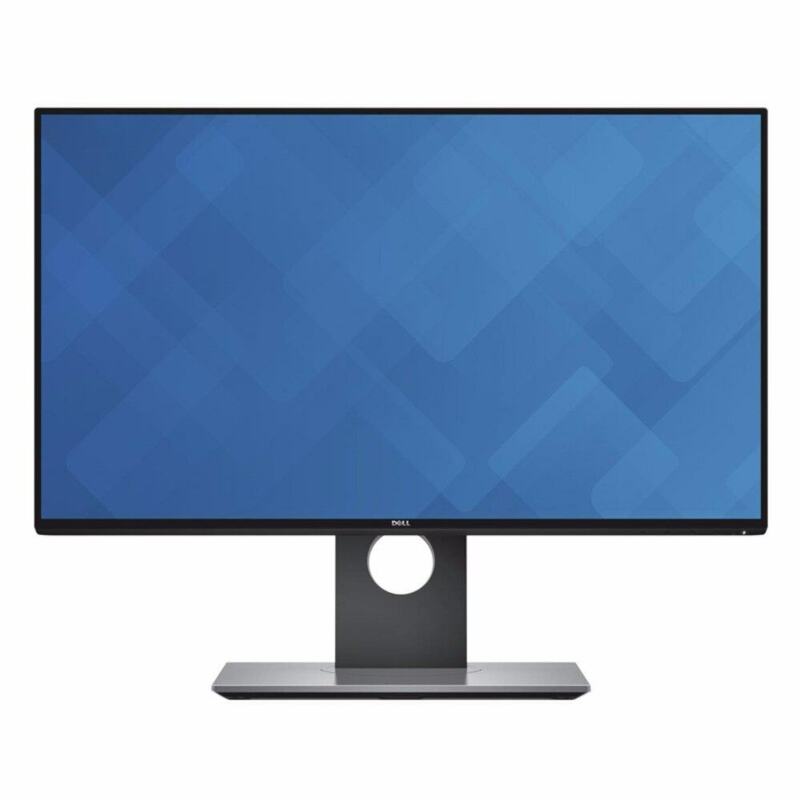 Dell’s InfinityEdge borders, which include the bezel width and inactive black space, create an almost seamless viewing experience. With 5.3mm top, left, and right sides and a bottom border measuring only 8.3mm. 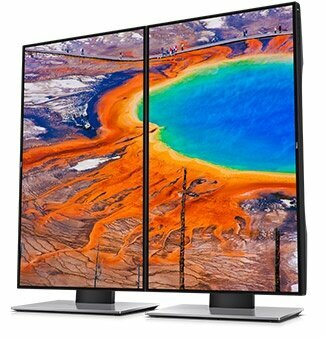 • Stunning at every angle : Colors remain consistent across an ultrawide viewing angle, guaranteeing a dazzling display no matter how you view it. • Vividly clear : Immerse yourself in cohesive multi-monitor view with super thin black borders and the thinnest bezel width to date in between two displays on all sides. • Unmatched versatility : Enjoy full adjustability to pivot, tilt, and swivel your monitor to the position and height you desire. And with HDMI 1.4 (MHL 2.0), DP 1.2, mini-DP 1.2, DP-out, 4 USB 3.0, and audio line-out ports, connecting to all your peripherals at once is both easy and convenient.